For the past 3 years we have been working with Bauer Media, providing a range of bespoke gifts and hampers for various events throughout the year. From providing huge celebratory drinks hampers, to the follow up hangover hampers, plus a selection of very unique gift boxes filled with innovative contents tailored exactly to the events, Bauer keep coming back to us to help them put the finishing touches to their special events. "The team and I were just saying how fab they always are and how pleased we are with the quick turnaround. It’s really fantastic knowing that we can put our trust in you and will always be pleased with the result." 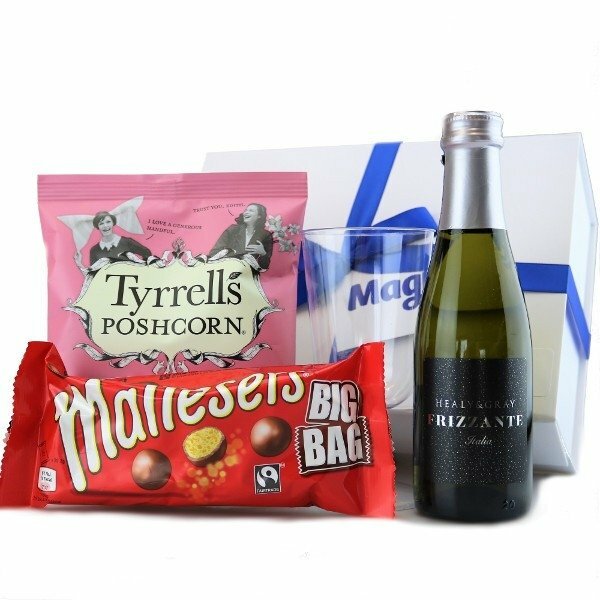 Our latest example of work for Bauer was the Magic of the Musicals goody box, a premium white gift box, packed with treats for recipients to enjoy at a theatre - complete with a mini bottle of sparkling wine and the all-important glass for it to go in! 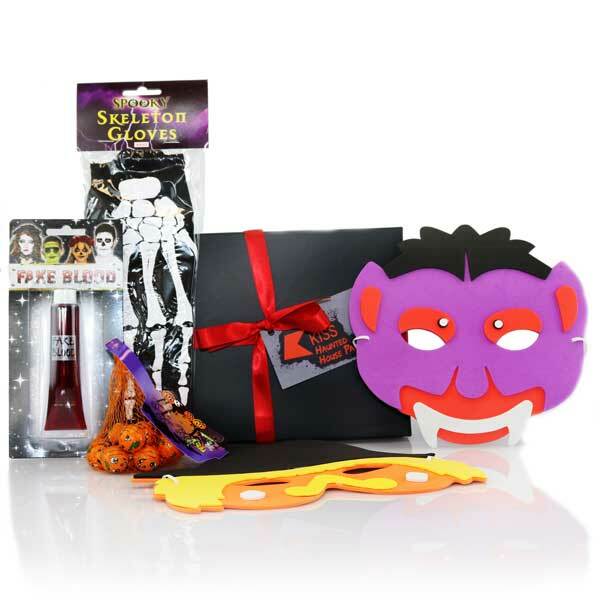 Plus last Halloween, we provided Kiss Haunted House Party Goody Boxes - full of ghoulish fun to fit perfectly with the party's theme!